“Who Do You Need to Meet?” Today! Partnerships are the backbone of a business, but how do you cultivate them? What are the signs that someone is a good connection for you? How do you find them? Rob Thomas has proven that who you don’t know is costing you. 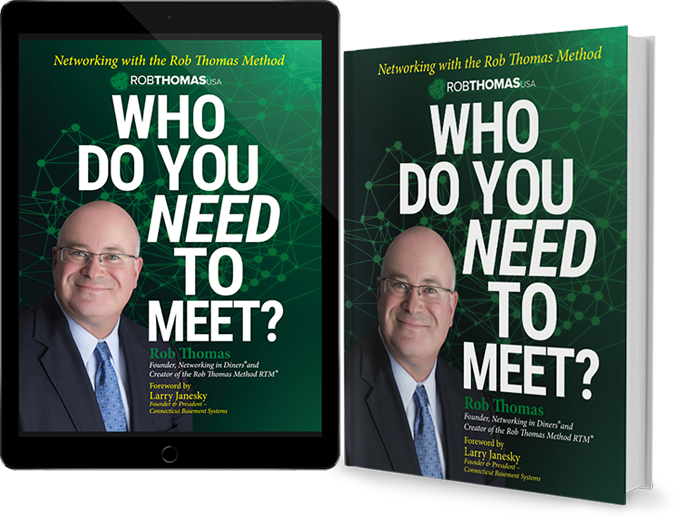 The importance of the "organic switch"
Rob Thomas is a highly accomplished relationship management expert, creator of The Rob Thomas Method of networking and Networking in Diners® networking groups. Early in his sales career, Rob Thomas abandoned the cold call method of selling for strategic networking. His approach made him a leader in helping companies and organizations identify and deliver value to their stakeholders. 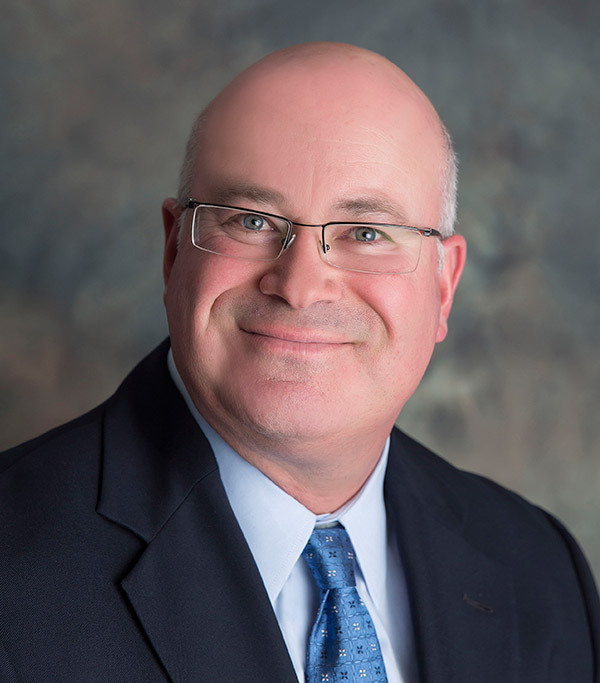 In his 20-year career, he has helped companies such as Verizon Wireless, Iron Mountain, AFLAC , the Greater New Haven Chamber of Commerce, Janus Systems and the Odonnell Company gain and retain clients. Today he coaches sales people, business owners, leaders and corporate teams in how to create internal and external value-added relationships. Order Your Copy of Who Do You Need to Meet Today!